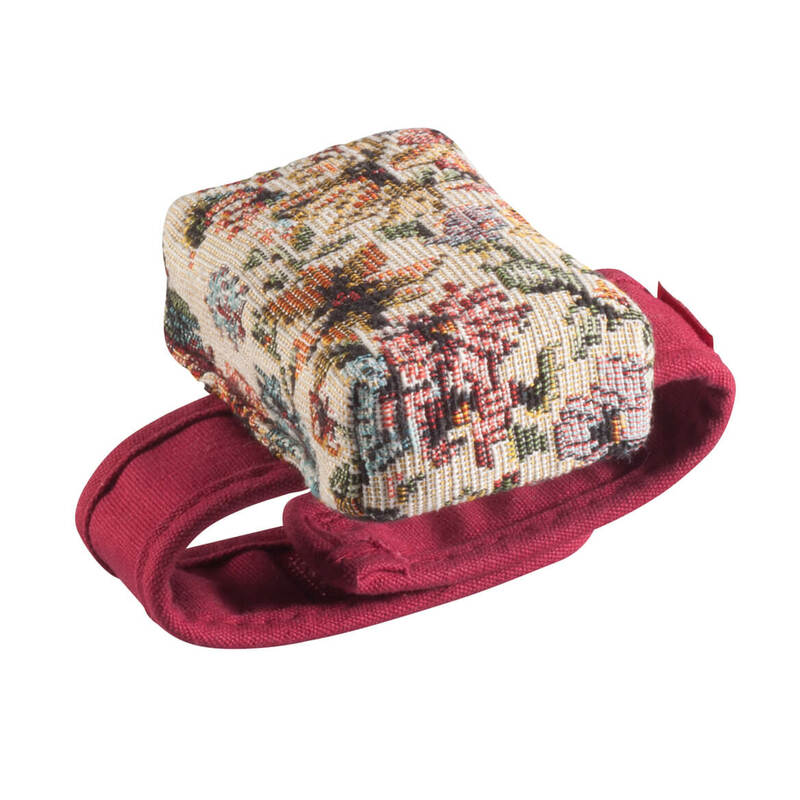 You’ll love the convenience of wearing this pretty tapestry pin cushion, right on your wrist! Our handy tapestry pin cushion safely holds your loose pins and needles, offering quick, easy access while you’re working on a sewing or craft project. The durable wrist pin cushion’s adjustable fabric band easily secures with hook-and-loop closures for a quick, custom fit. 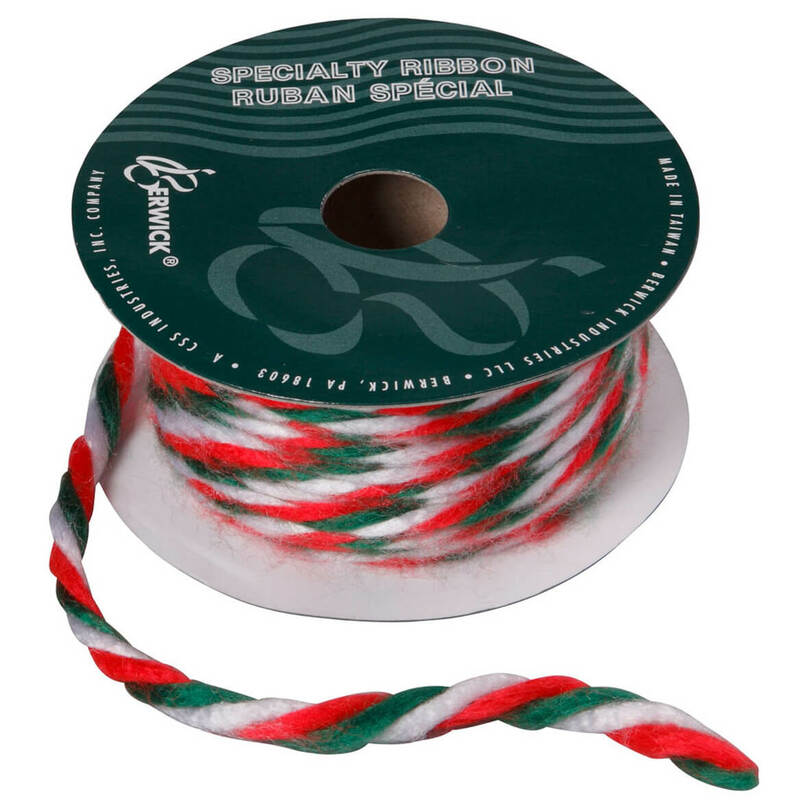 Cushion: 3 1/2″ long x 2″ wide x 1 1/4″ high; band 11 1/2″ long. Polyester/cotton. Imported. 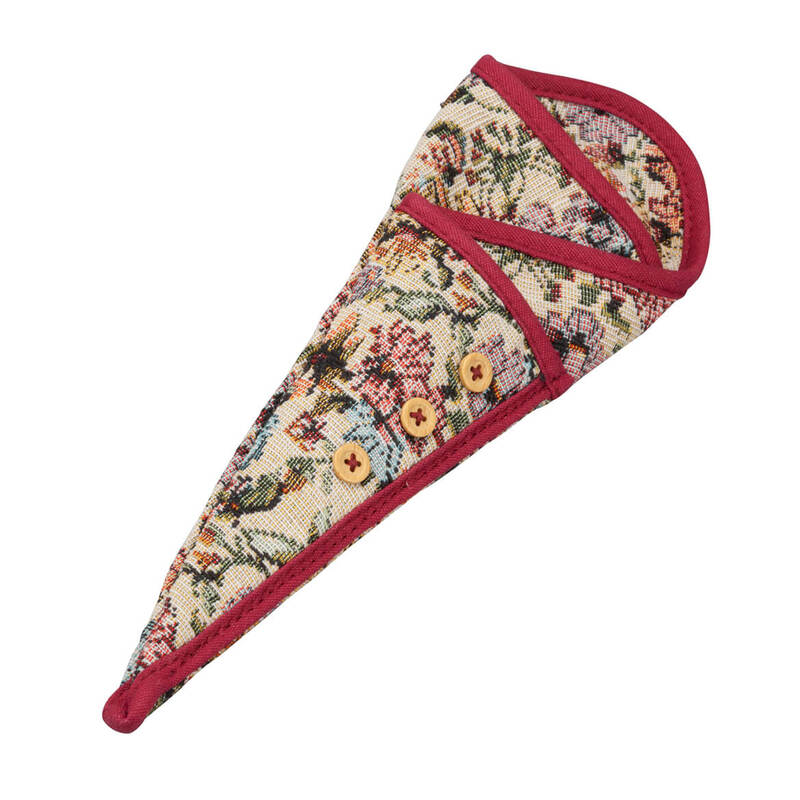 Crafted in a durable, heirloom-style tapestry with decorative buttons and elegant piping, this beautiful tapestry scissors holder is wonderfully practical—boasting three handy pockets to store scissors. Perfect for sewers, crafters and coupon clippers, the scissor pouch a stylish way to keep your craft scissors together in one place and ready for use. Polyester/cotton. 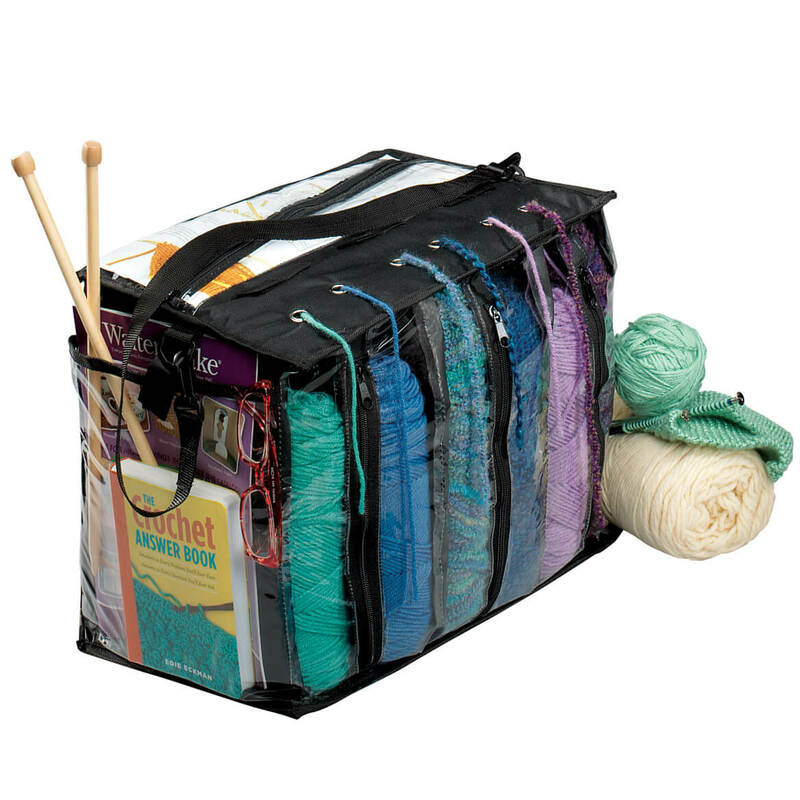 10″ L.
This do-it-yourself textile labeling kit offers two quick, easy ways to identify your clothing and personal belongings—assuring laundry-resistant results either way! 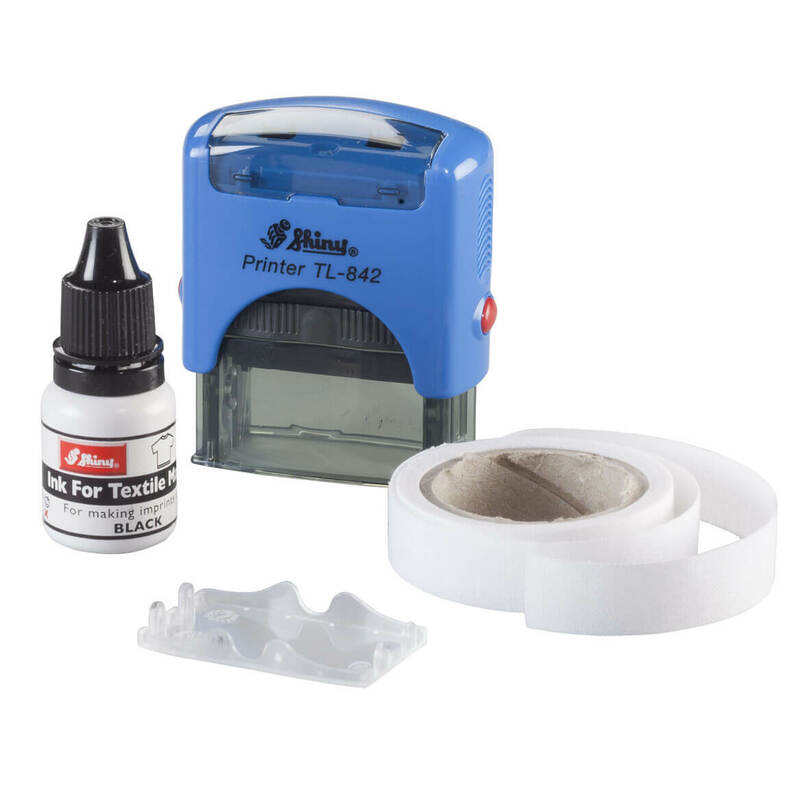 Option one lets you stamp directly onto collar or hem of clothing; option two lets you stamp on thermo-adhesive tape, to easily sew or iron onto clothing. Kit includes printing label stamp, stamp pad, 3 yards of thermal label tape and a 10ml bottle of black textile ink. We’ll personalize printing stamp for you. Specify name/message; limit 1 line/20 letters spaces. 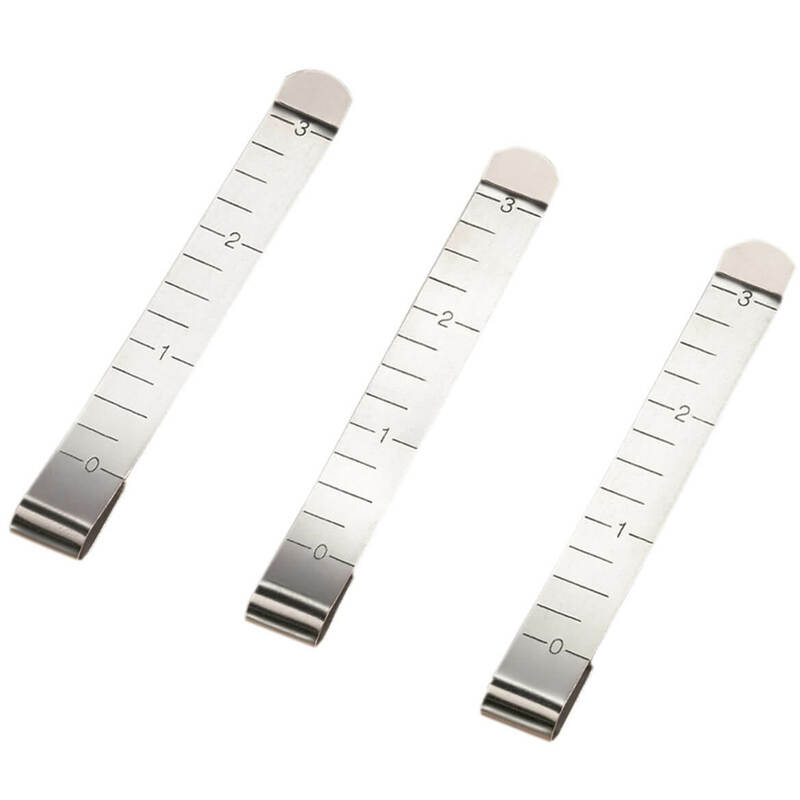 Stamp pad provides hundreds of impressions; store at room temperature to prolong life. Don’t let its compact size fool you, this compact sewing machine is big on features, and SEW convenient! Perfect for quick repairs, mending and hemming, this travel sewing machine is easy to transport and set up, battery-operated and controlled with the included foot pedal or hand switch. 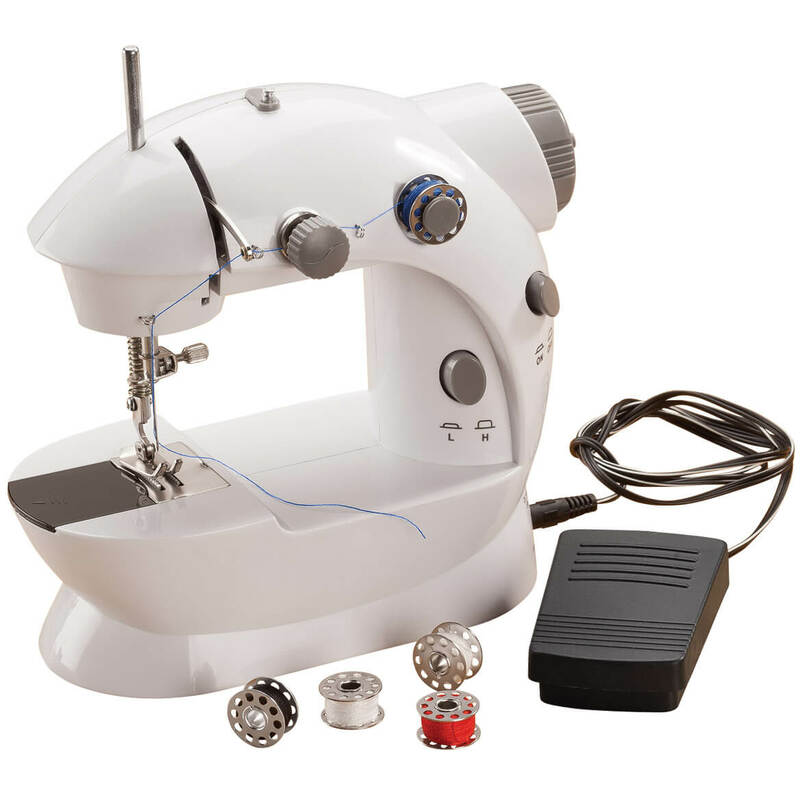 Small sewing machine features double thread and speed capacity, auto rewind and forward stitching; includes four bobbins and instruction manual. Uses 4 AA batteries (not included). 8″ wide x 7 3/4″ high x 3 3/4″ deep. Whether you’re new to crochet or already hooked, Crochet Techniques & Tips can help you get started, get back to your craft or tweak your stitch! Its easy-to-follow tutorials show how to: hold your hook and yarn, make more than 20 stitches, increase and decrease stitches, stitch in a round, join in new yarn, join pieces together, finish your piece and much more. 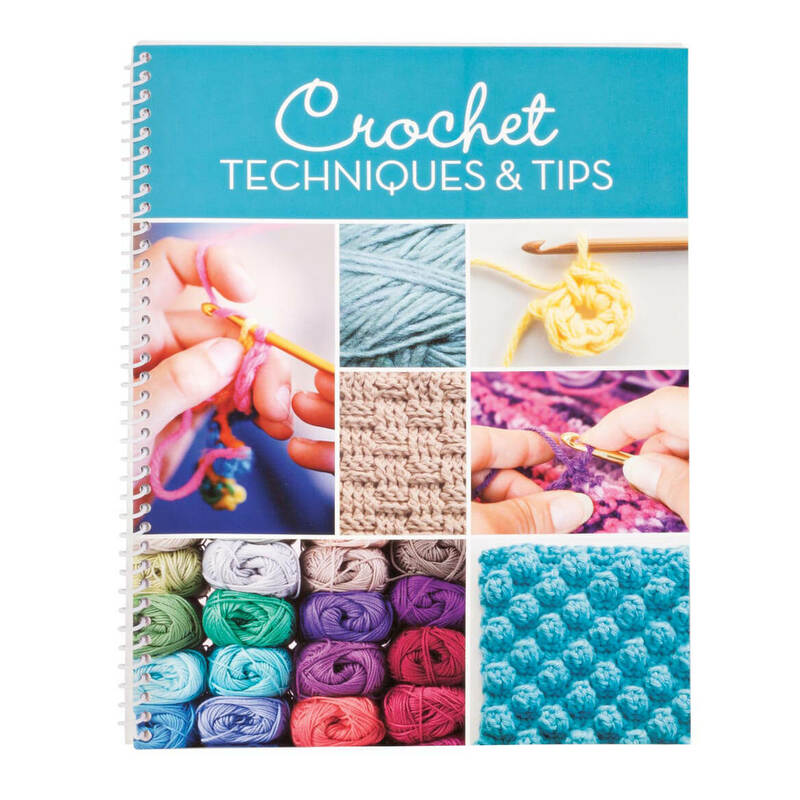 Crochet book includes simple step-by-step instructions and colored photographs along with helpful tips, yarn information and weight guidelines. The spiral-bound crochet guide lets you lay it open for easy reference while stitching! Softcover, 64 pages. 11″ long x 8 1/4″ wide. 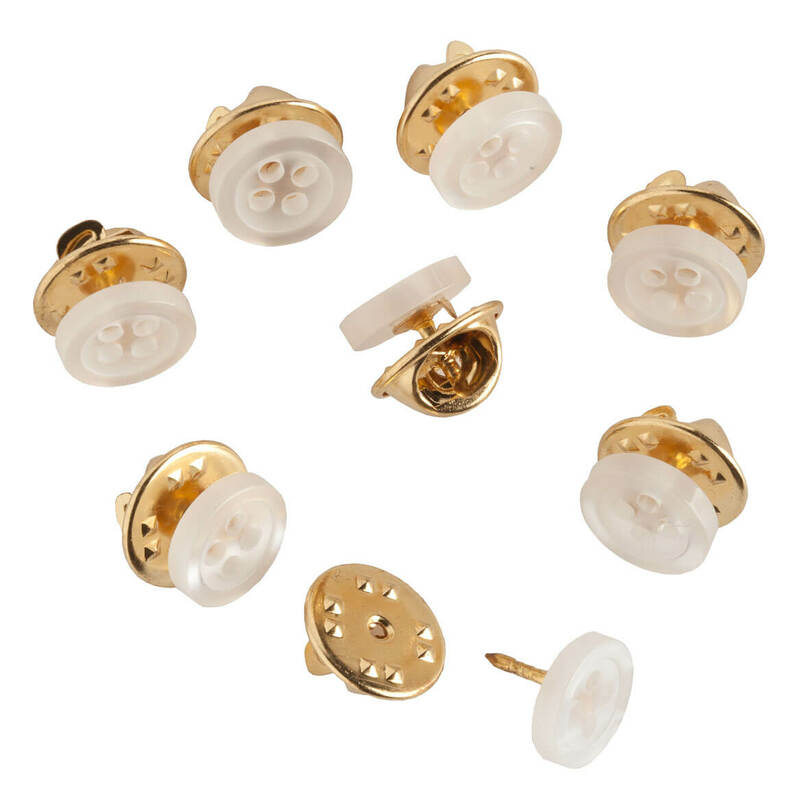 For hemming up skirts or pants, hem clips make the job a lot easier. These sewing clips measure and hold all at the same time — no more jabbing pins or messy chalk marks. Stainless steel. Set of 6 fabric clips. 4″ long x 1/2″ wide. No need for sewing when this permanent Liquid Stitch™ fabric glue holds fabric in place – wash after wash! Fabric glue is just the thing for easy, stitch-free crafting. 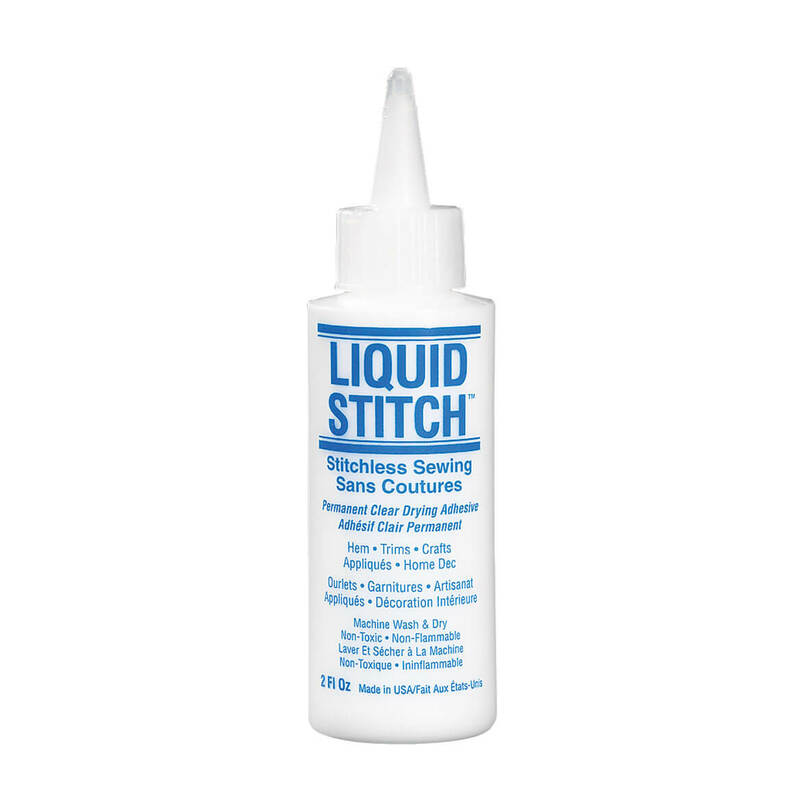 Liquid Stitch™ glue is great for hemming too. Liquid fabric glue dries clear for flawless results. 2 fl oz.